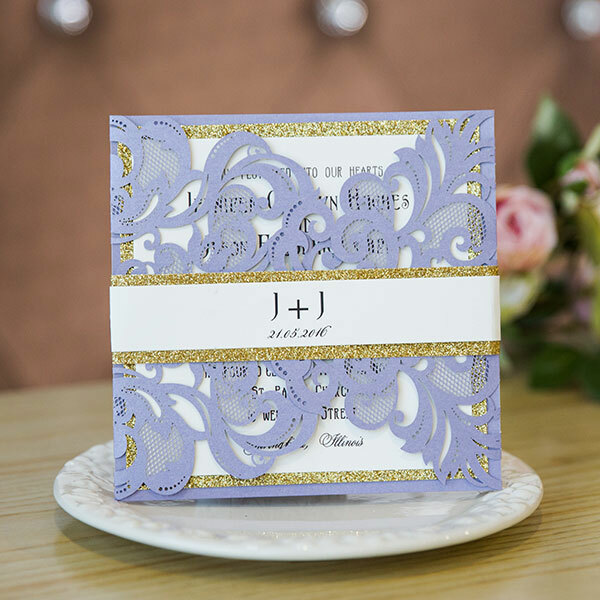 If you’ve always dreamed of a pretty shade of purple wedding, then what we talk about today is all the inspiration you need! 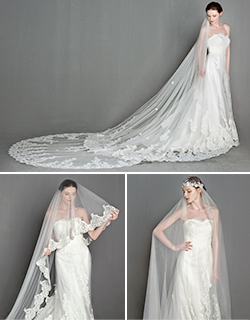 Today we feature the top 5 that are the most popular and present some wedding ideas to you. 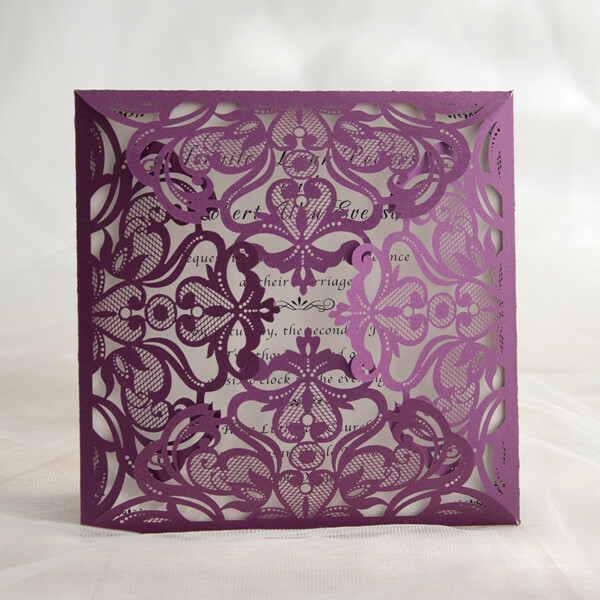 Orchid is a fresh, fun purple and can be utilized in many areas of your wedding. 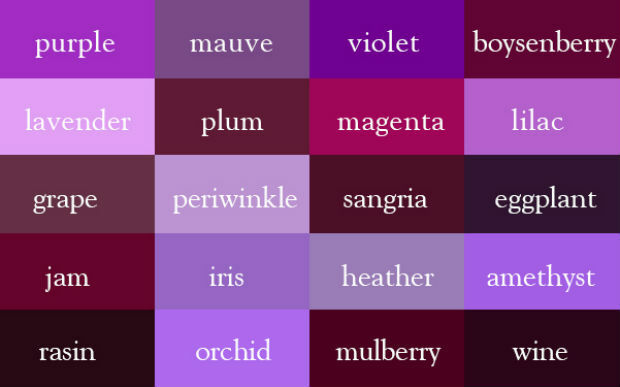 This shade of purple is very easy for your florist to work with and can even be worked into your menu…think desserts and signature cocktails! Because this color is so fresh and fun it works best in spring and summer. Mauve is so dusty and romantic. This color can work in any season and a beautiful when paired with metallics. 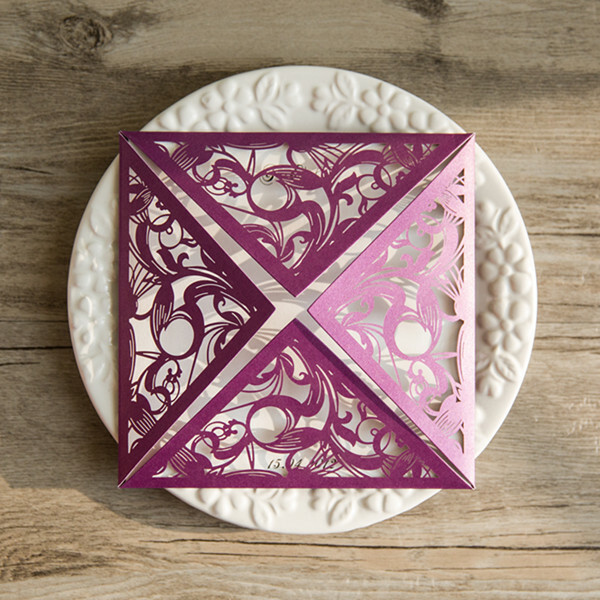 Think candlelight, twinkling lights, and all things romantic and they are perfectly paired with mauve. Mulberry looks rich and expensive and can work in any season, but it’s deep hues will really be enhanced in the fall and winter. 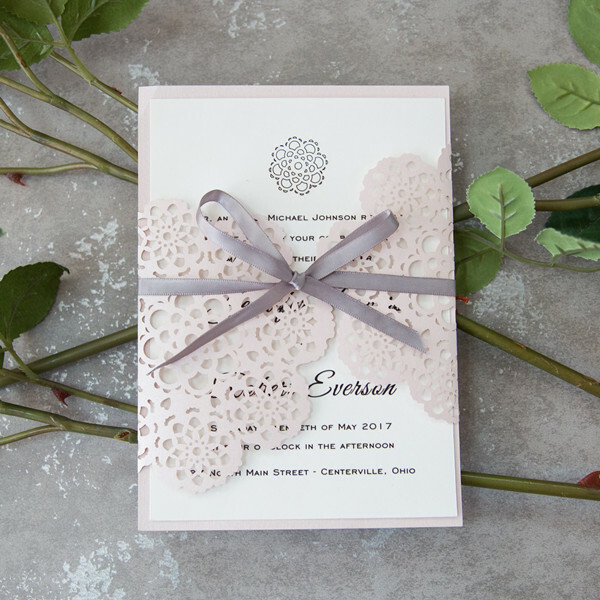 Mulberry is a fabulous color to use for bridesmaids’ dresses and as accent pieces to the groom and groomsmen’s attire because it is so flattering on all skin tones. 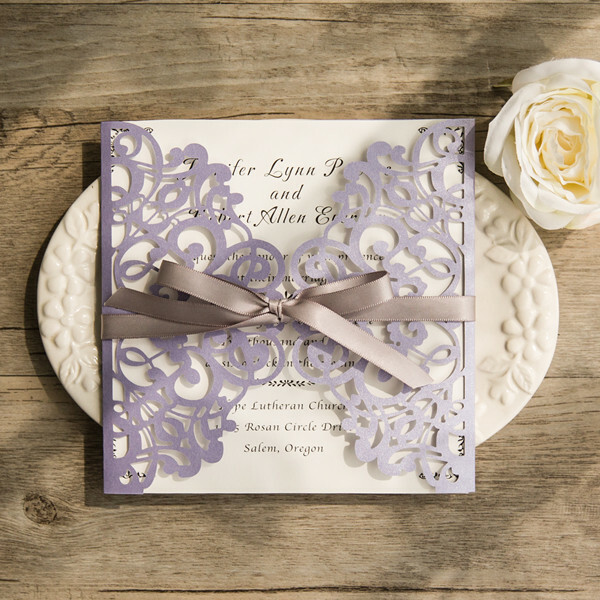 Lavender is so soft and is a great choice if you want to add other pastels as accent colors. 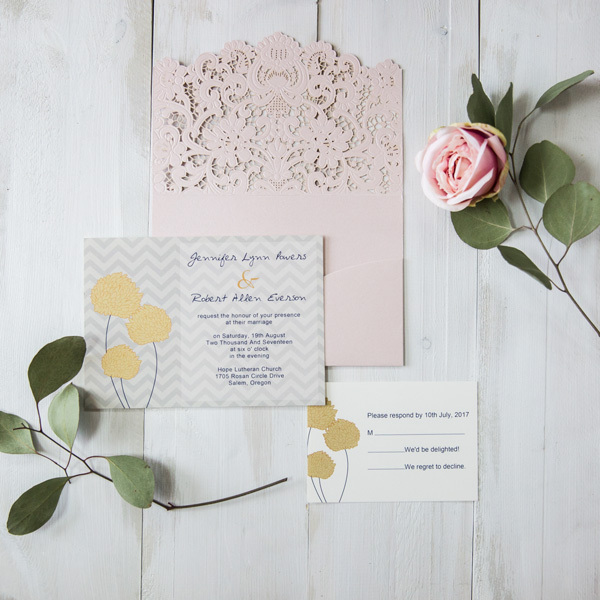 This color is great for many floral options and can be worked into your big day in other ways too. 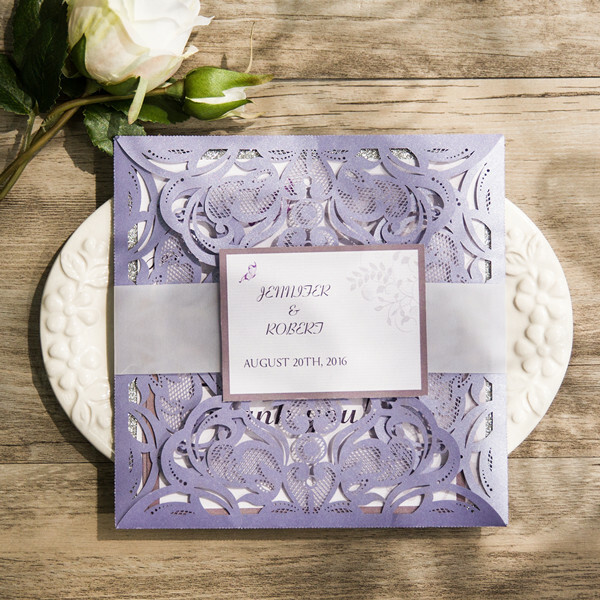 For example, having your guests toss lavender buds (instead of bird seed or rice) at you as you hop in the car at the end of the night will certainly fill the air with a beautiful scent and create beautiful memories for all involved…and of course it’s your wedding color, so yet another reason to fall in love with this color. Plum is so elegant and can work in any season. 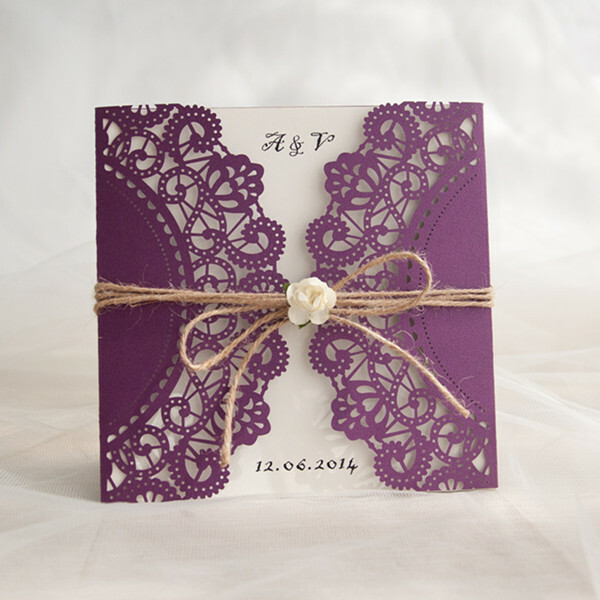 It’s a wonderful color for clothing, flowers, table linens, and of course invitations! 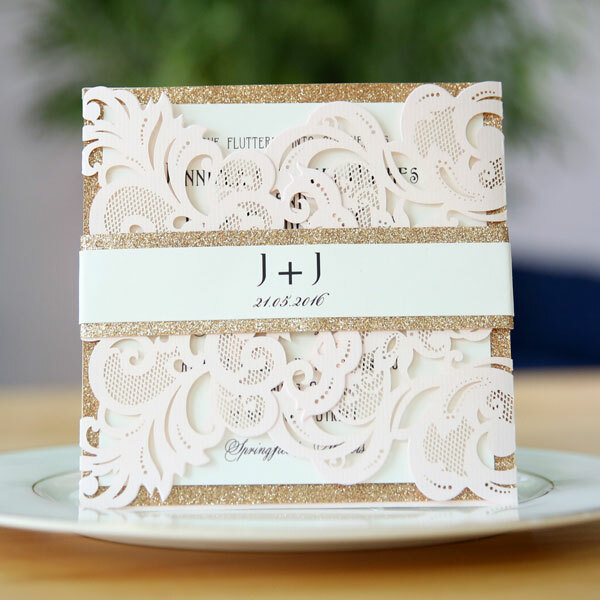 The richness of this color is the perfect match to an elegant, sophisticated wedding. 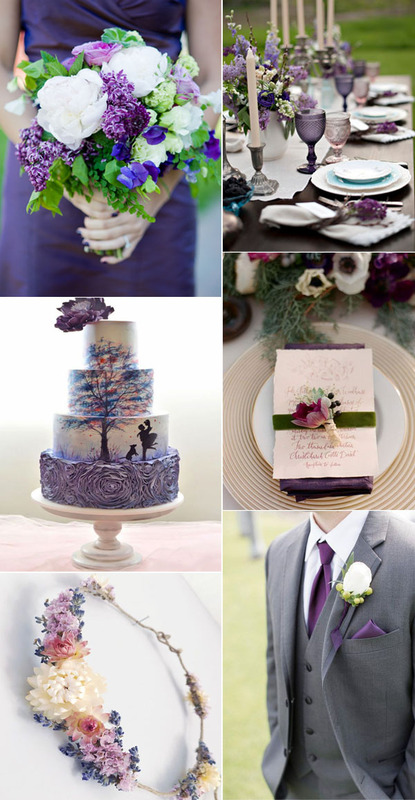 This entry was posted in Purple Wedding Colors, purple wedding ideas, wedding colors and tagged purple wedding, shade of purple. Bookmark the permalink.